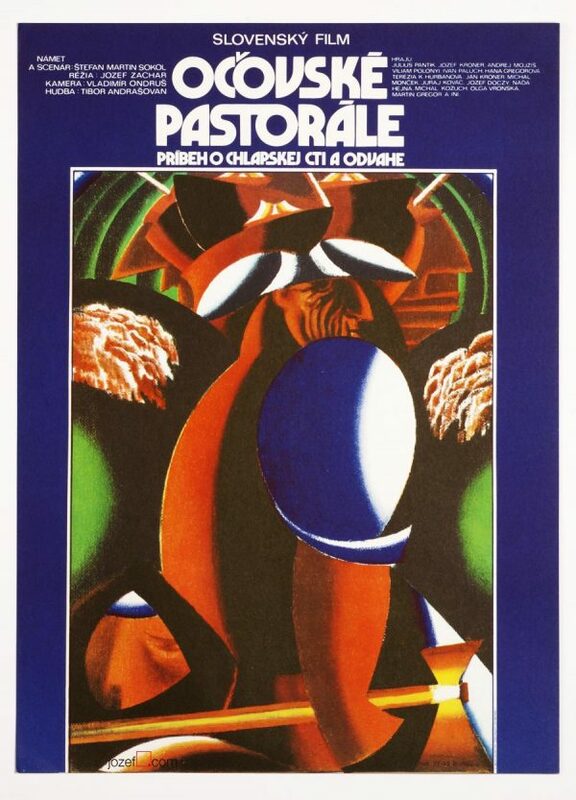 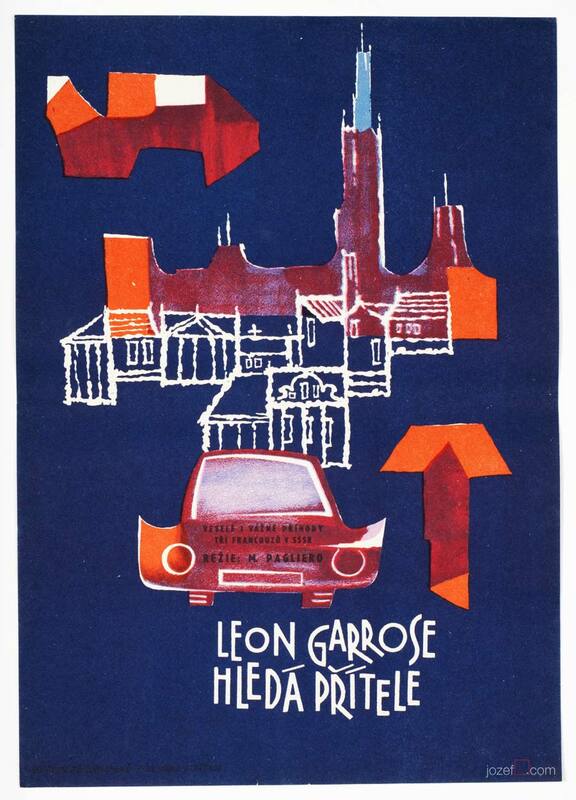 Abstract movie poster design for French/Soviet comedy drama with wonderful illustration by Unknown Poster Artist. 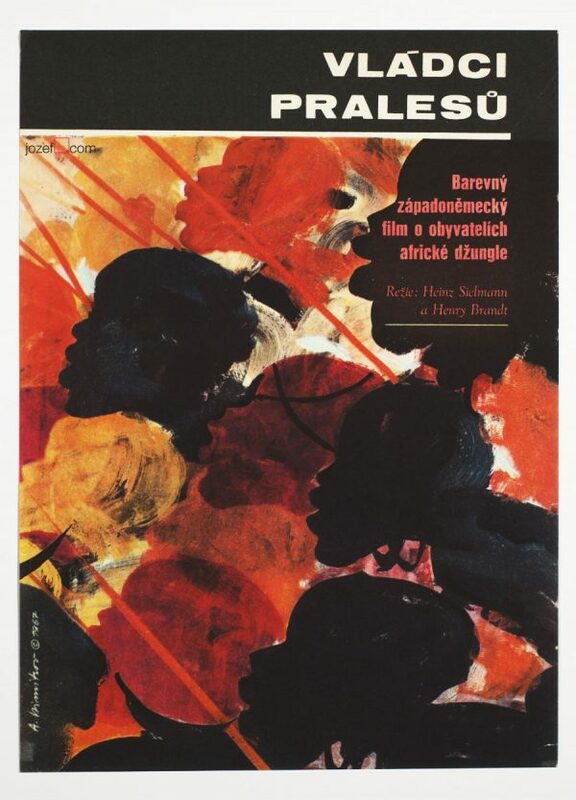 Abstract poster design by Unknown Artist. 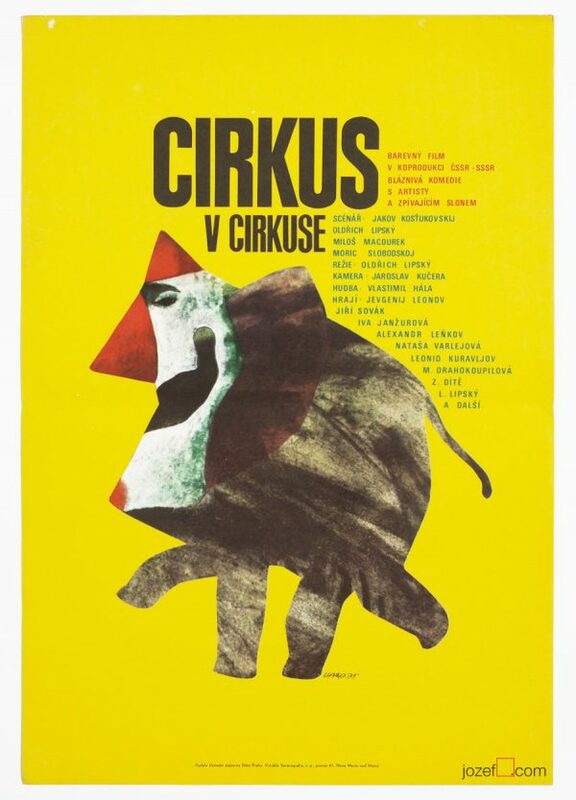 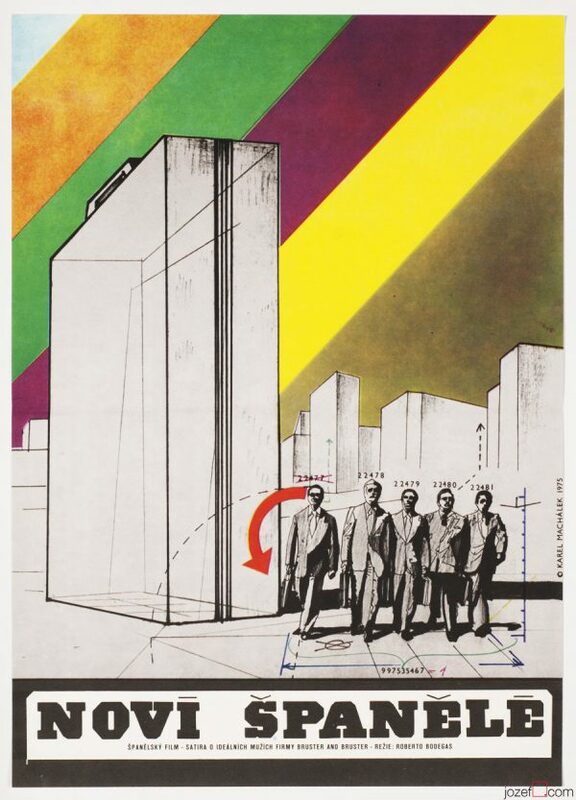 Unknown Artists in our poster blog. Be the first to review “Movie Poster – Léon Garros Is Looking for His Friend, Unknown Artist, 1961” Click here to cancel reply.